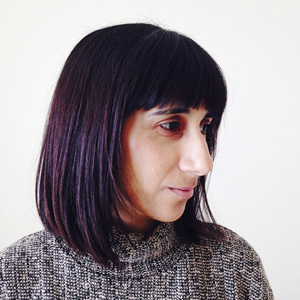 Aneela Hoey is a textile designer and pattern writer. She designs fabric lines with Cloud 9 fabrics and also previously designed for Moda Fabrics. 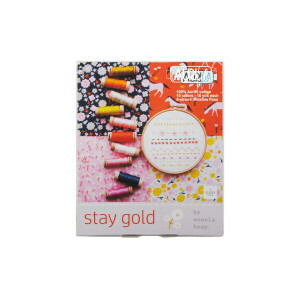 Her sewing and embroidery patterns are available in her online shop whilst her books Little Stitches and Stitched Sewing Organizers(published by Stash Books/C&T) are widely available in Bookshops.